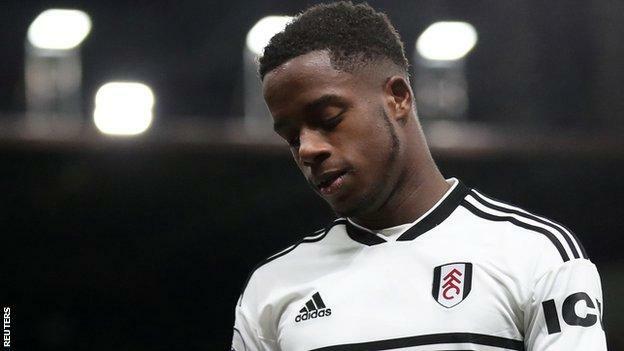 Fulham caretaker manager Scott Parker said he was “devastated for the club and the fans” after their relegation from the Premier League was confirmed by a 4-1 loss at Watford. Ryan Babel had equalised after Abdoulaye Doucoure’s stunning opener for Watford but second-half goals from Will Hughes, Troy Deeney and Kiko Femenia made it nine league defeats in a row for Fulham. “I am obviously bitterly disappointed,” Parker said. “I have ideas [of where it went wrong] but it’s not the time to broadcast them. 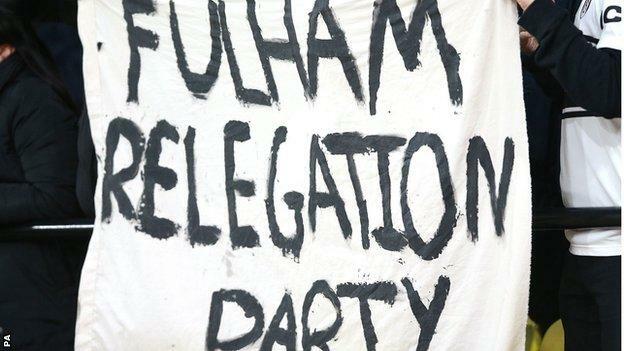 In a statement, Fulham chairman Shahid Khan apologised and assured fans of his “total commitment” to the club. “Our results over the past three months were as troubling for me and everyone associated with our club as I know they were for you,” he said. 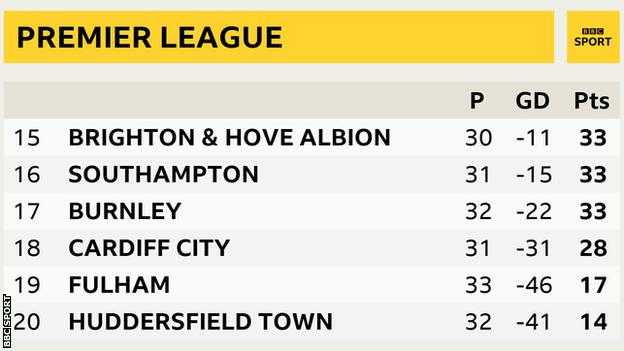 They were one of the best footballing teams in the Championship but this year, defensively, it’s been a shambles. Centre-back Tim Ream hinted at a lack of leadership in the Fulham dressing room when he talked about “home truths” in the Fulham dressing room after the game. “There should have been strong words all season long,” he said. “We’ll see if the home truths resonate with some of the guys, and if they don’t, that’s on them. @sharmander961: I was at Wembley in May when the day ended in tears. I was at Watford and the day is ending in tears. Wherever Fulham go, I’m dragging my crying self with them! @KatieShanahan3: Genuinely really gutted Fulham have been relegated. There was so much excitement at the start of the season, new press room, new facilities, new faces. Just such a shame that the £100m in the summer couldn’t keep them up.